Teamwork is the essential component of how Brian Livingston LLC does business. We offer a challenging and rewarding work environment that provides the opportunity for both career and personal development. 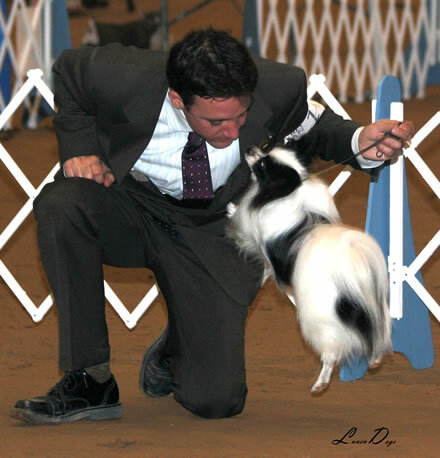 Brian Livingston LLC is always interested in talented individuals who are seeking a position as a Handler’s Assistant. If you are passionate about dogs, have basic or advanced grooming skills, above average handling skills, ability to effectively multi-task, have initiative and a willingness to learn, we have opportunities for you. All applicants must be able to work in a pro-active team atmosphere. Positive teamwork is the key detail in producing winning results. Please contact Brian Livingston at brianliv@aol.com with a detailed employment/skills history and/or resume.